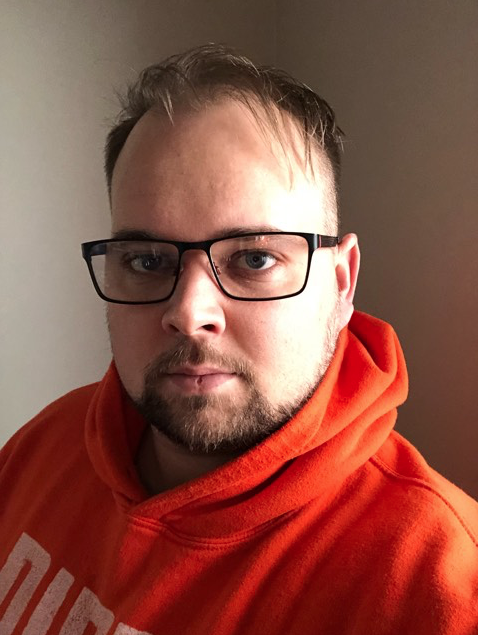 OTTAWA — Health advocacy groups are cheering the Liberal government’s proposal to spend $50 million over five years to support a national dementia strategy that would be released later this spring. 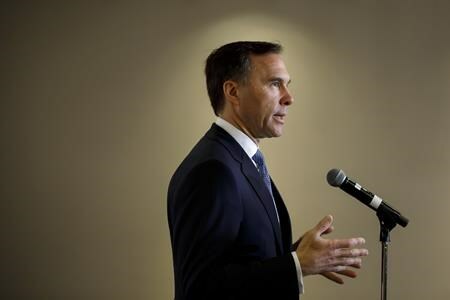 Tuesday’s pre-election budget from Finance Minister Bill Morneau said the aim of the measure is to improve the lives of people living with dementia and their caregivers through better public awareness of the challenges posed by the condition. Groups like the Alzheimer Society, which have long urged Ottawa to take action, welcomed the decision. Alzheimer Society CEO Pauline Tardif says the money will be a “significant step” towards a funded and comprehensive national dementia strategy that will ultimately help affected families live better lives. Figures cited in the budget say more than 400,000 Canadian seniors were living with dementia in 2013-14, two-thirds of them women. In 2011, former NDP MP Claude Gravelle introduced legislation calling for a national dementia strategy to support Canadians ravaged by Alzheimer’s and other related dementia diseases.